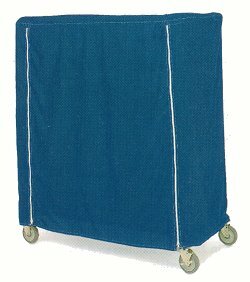 Protect contents from dust and other air-borne contaminants. Fits carts 18" , 21" & 24" deep. Deter pilferage: Allow units to be loaded prior to transport.